Silicone Grease is universal consistent silicone grease-spray. 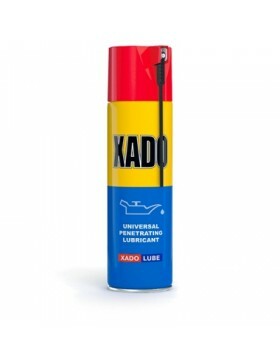 Lubricates and penetrates into the co..
Universal penetrating spray lubricant for different mechanisms. 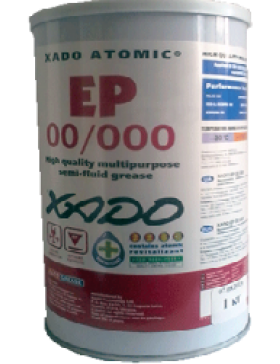 Contains revi..
Semi-fluid grease for central lubrication systems. 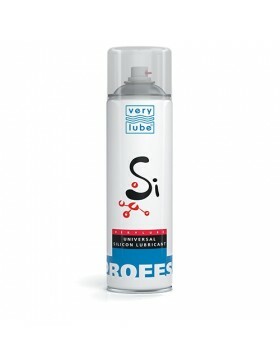 It has excellent flow properties (consiste..
Universal penetrating spray lubricant. Contains revitalizant The product ..
Semifluid synthetic grease paste. Semifluid grease paste for assemblies a..